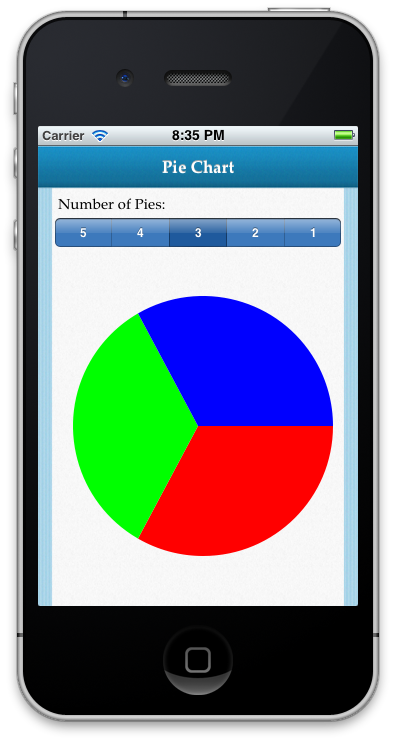 Here’s one way to draw a PIE chart using the latest iPhone SDK. There are a ton of tutorials out there that let you get started with the iPhone app development itself and I am by no means any authoritative source on learning how to develop one. Having said that, here’s a class file that will help you use the UIKit and Quartz to draw vector graphics.